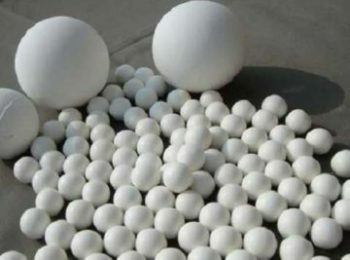 Alumina ceramic ball has excellent properties such as high strength, high hardness, wear resistance, high density, high temperature resistance, acid and alkali resistance, corrosion resistance, and produce little pollution. 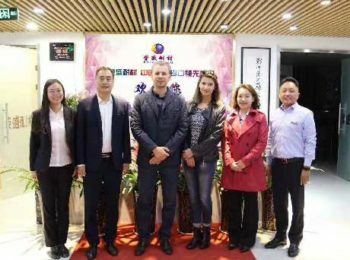 The ball is applied to produce different types of ceramic, glass, and chemical raw materials. 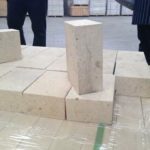 The grinding efficiency and wear resistance ability of the ball is far better than ordinary stone ball and cobblestones. 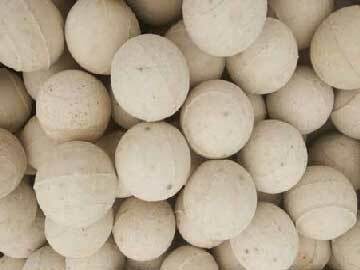 So alumina ceramic ball are excellent grinding medium for grinding equipment, such as ball mill, tank mill and vibrating mill. 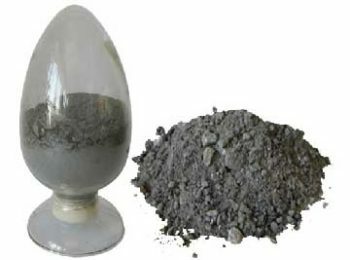 The main chemical composition of alumina ceramic ball is aluminate oxide. 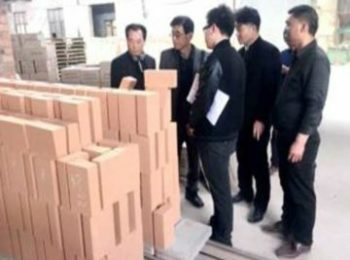 It can stand high temperature and high pressure, has low absorption of water and a stable chemical property. 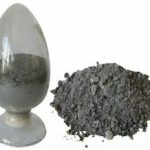 It can bear the erosion from acidic or alkaline materials with almost no losses. 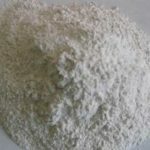 It is an excellent material to resist sudden temperature change and have no change in its physical structure. 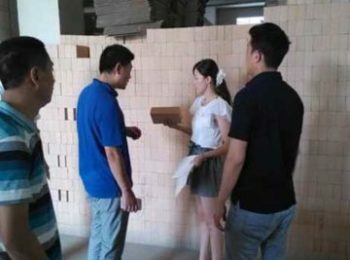 The product is very clean, so it has little bad effect on the quality of the material being grinded. By rolling and isostatic pressing, the ball can increase grinding efficiency by leaps and bounds. 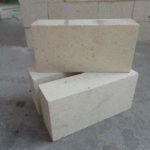 Due to it high hardness, the product remain in ultra-loss though long-time abrasion. This property can prolong the service live of the ball greatly, and cut down your cost. 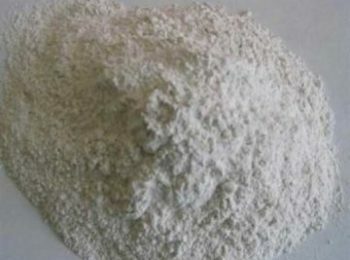 Rongsheng choses selected alumina oxide as raw material. 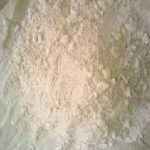 The material is of high purity and stable chemical and physical form. The whole processing procedure can be controlled and tracked. 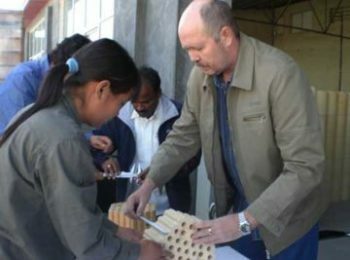 The raw materials and manufacturing procedure of every product is under strict inspection to ensure its quality. 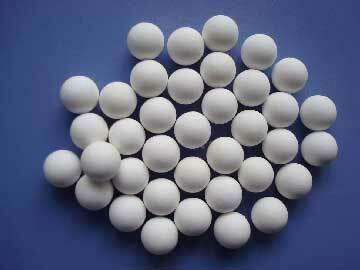 Alumina ceramic balls are white aluminate oxide spheres. The diameter of the spheres ranges from 0.5mm to 20mm. 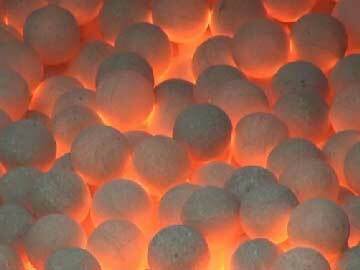 and alumina ceramic balls manufactured by isostatic pressing ranges from 25mm-90mm. 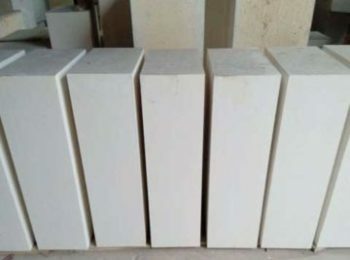 The usage of alumina ceramic balls can be simply divided into three kinds: one is for grinding, one is for heat preserving, and aother is for stuffing. 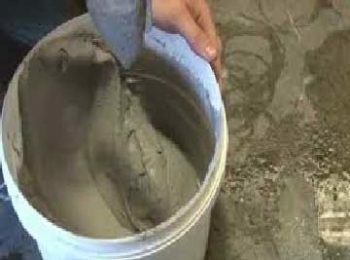 When it is used as grinding tool, it is usually put into ball mill, tank mill or vibration mill. 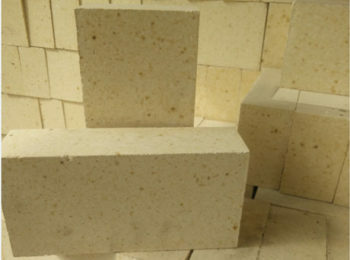 As the balls are dense, with low porosity, it can hardly be broken and leave debris in the products you are producing. It is a clean tool which will not leave unwanted color on the products you produce. 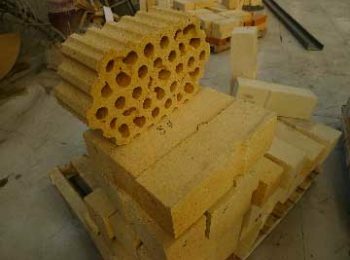 When the product is used for stuffing, it has two kinds of functions, one is to cover and the other is to support catalyst in a reactor of environmental protection industry. Its main function is to increase the distribution area of gas or liquid, to support and protect the active catalyst without enough strength. 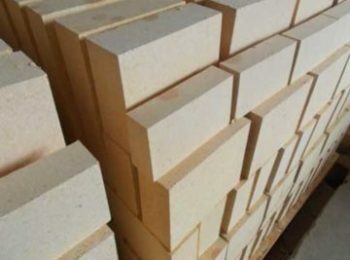 Because the material has a high melting point (aluminate oxide, which is the main chemical composition of alumina ceramic ball, starts to melt at 2054℃, and high alumina products, with a little impurities, can serve under the temperature of 1770℃ ) it can work under extremely high temperature environment such as rotary kilns, etc. 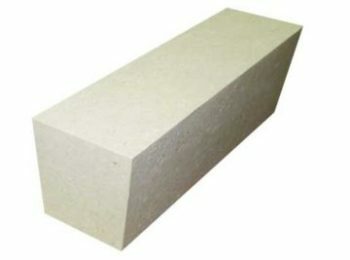 As for heat preserving, and since aluminate oxide have a low thermal conductivity, the material can stop heat loses in a furnace to save resources. 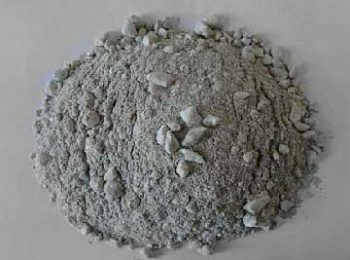 The main composition of alumina ceramic ball is aluminate oxide, which is an excellent refractory material, and has little negative effect on the product being grinded. The balls are manufactured by rolling or isostatic, so it has a high density. And due to the high density, the product can largely promote efficiency of grinding and cut down grinding time. 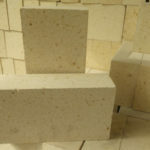 It is a good material to help you save energy and reduce cost. Moreover, the product can increase the valid volume of ball mill and thereby increase the amount of grinding material. 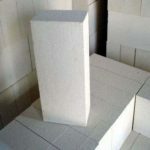 The product has ultra-low losses in bulk size under abrasion, and has a long service life. 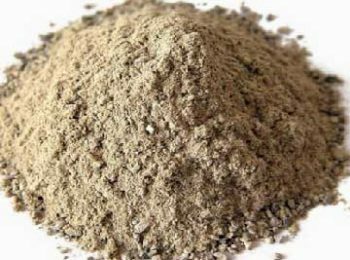 The product is very clean, and will not affect the property of the grinded products. The product can serve under temperature of more than 1000℃. The product can resist corrosion from acid and alkaline, so it can work well in acidic or alkaline environment. 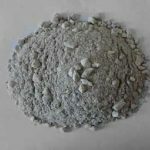 As a professional manufacturer and supplier of refractory materials, Rongsheng has been in this field of producing alumina ceramic ball for over 20 years. 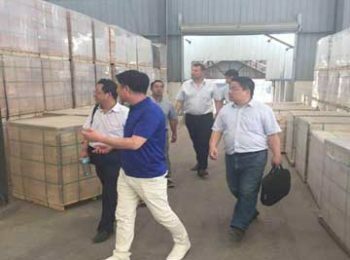 We have four factories with a strong sell and after-sell service company. Our aim is to provide high quality product, serve and provide guidance to our guests. Leave your message below and get a price!